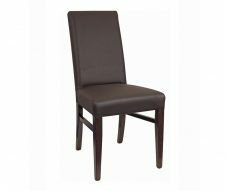 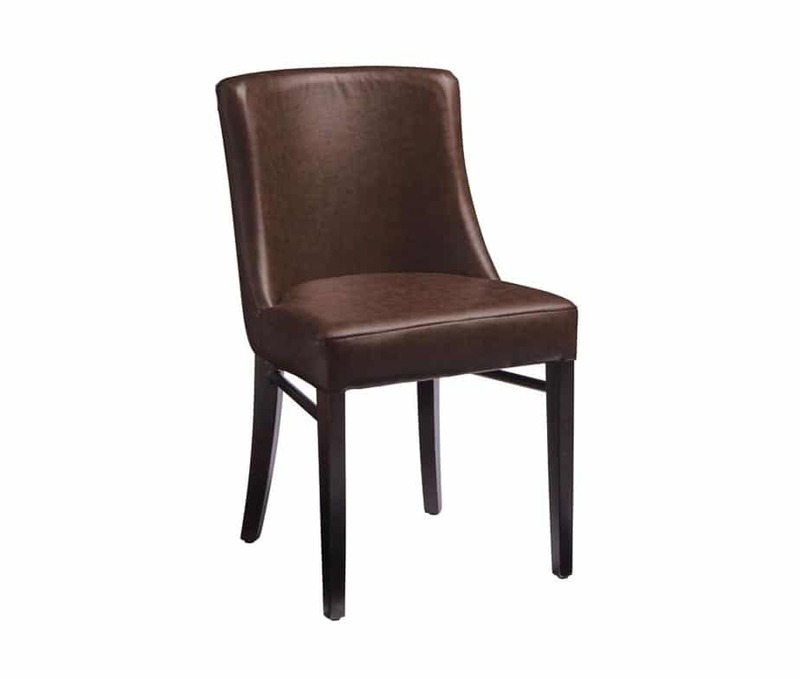 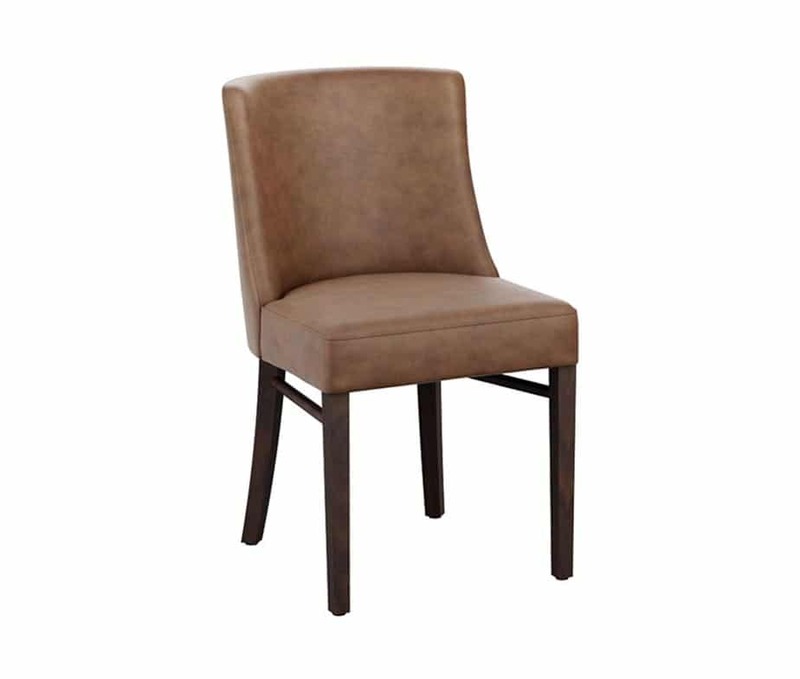 Perfect for use in a range of hospitality based businesses the Felice Fully Upholstered Chair works as well in a restaurant or dining room setting as it does as a comfortable seating option in your bar or bistro. 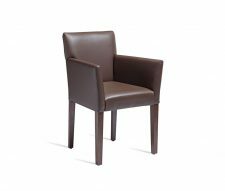 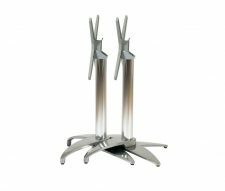 Solidly constructed this is a high-class chair is designed to provide years of excellent service, with minimal maintenance, whilst still retaining its good looks. 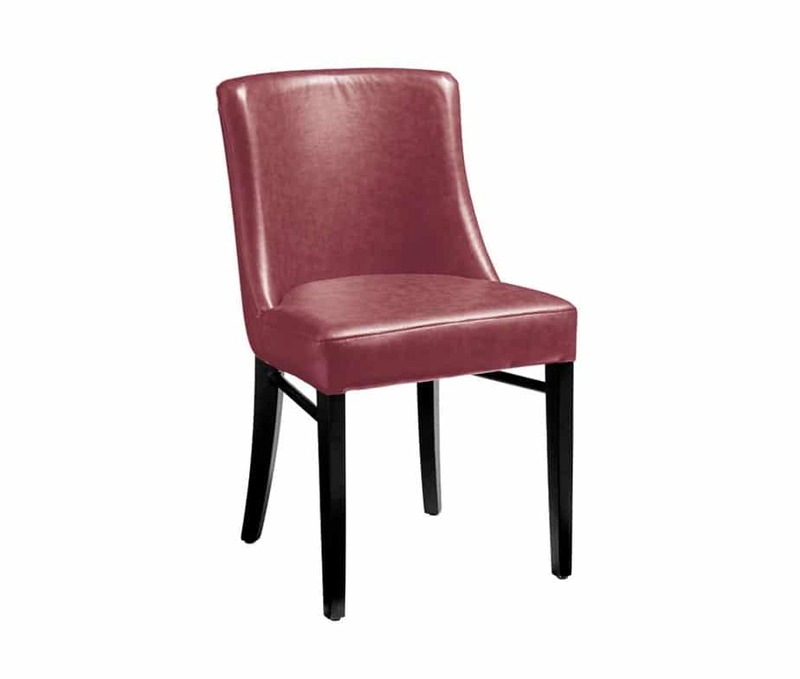 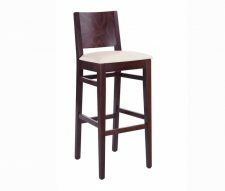 Available in Red, Brown or a Distressed Brown tone this chair will keep your customers sitting pretty in the stylish surroundings of your modern eatery or classic cocktail bar. 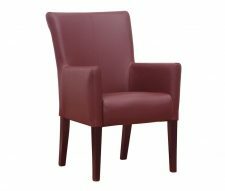 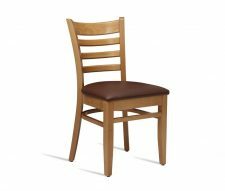 With standard delivery in just 3 to 5 days, this attractive chair could be gracing your business in no time at all.